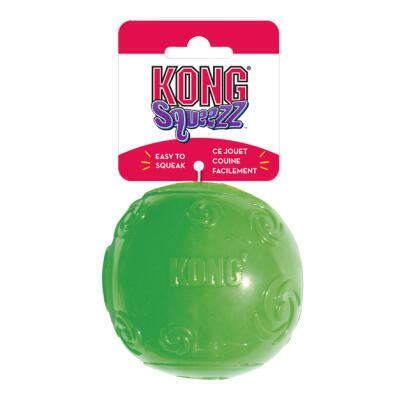 Treat your pooch to a play time they'll adore with our fantastic range of dog toys! 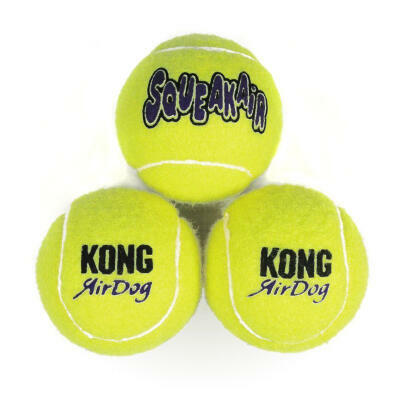 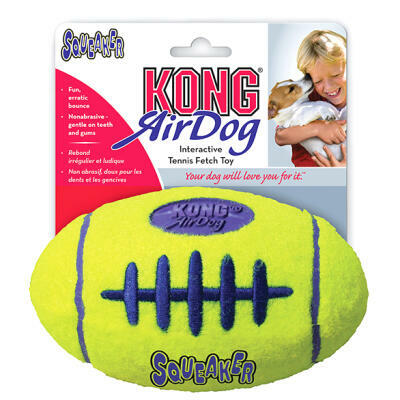 Using dog toys is a great way for an owner to bond with their dog and from the AirDog Squeaker Football and Jolly Tug-A-Mals toys to the ever popular Kong Classic, our fantastic range of toys will give your dog the stimulation and entertainment they crave time and again. 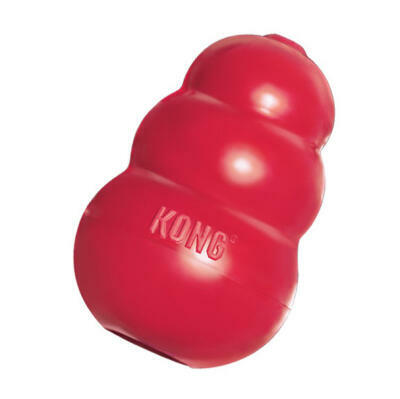 For puppies why not try the specially formulated Kong Puppy Toy?